We often have people ask us what the difference is between a business name and a trade mark. It is important before registering either that you understand the difference as this will determine whether you need to register for one or the other, or both. A business name is one which you use to identify a business, if you do not wish to use your own name, for example if you want to use "JS Handmade Soaps" as opposed to "Jane Smith". A business name only identifies your business; it does not identify a product or service. It must be registered with the Australian Securities & Investments Commission (ASIC) National Business Names Register. The legal entity that owns the business, which can be a person (sole trader), multiple people (partnership) or a company, uses the registered business name to promote the business. This could be Jane Smith Pty Ltd trading as JS Handmade Soaps. A trade mark, on the other hand, is used to identify and differentiate your product. Here, you might consider registering JS Handmade Soaps, or even the businesses logo or a motto as a trademark. You do not have to register a trade mark; however, it is sensible to do so as it is then protected by the Trade Marks Act 1995 (Cth). An unregistered trade mark is only protected by general law. For this reason, we are of the view that registering your trade mark is essential to protect your interests. When registering a trade mark, you must indicate which class of goods the trade mark relates to. The different classes are defined on the IP Australia website. For example, candles are under Class 4, jewellery under Class 14 and stationery under Class 16. 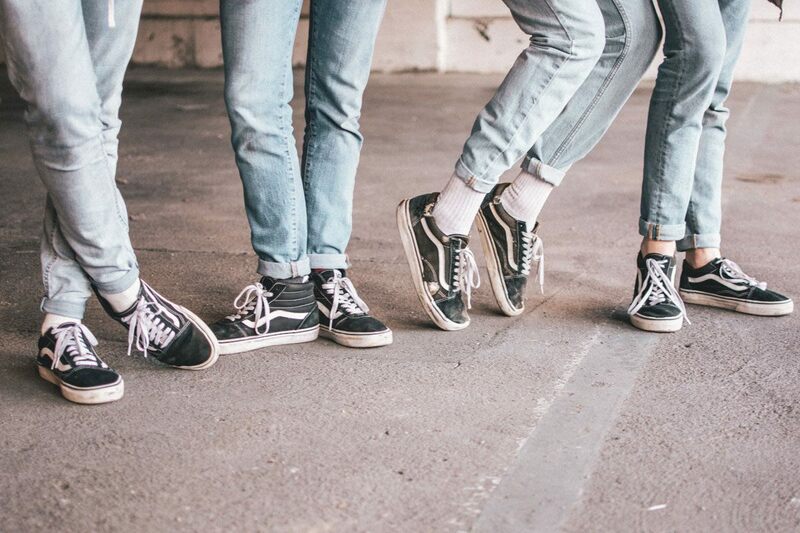 Limiting the trade mark to a class of goods is required so that businesses with similar branding, but in a different industry, can still use their intellectual property. This is because doing so will not infringe on the other persons interests. 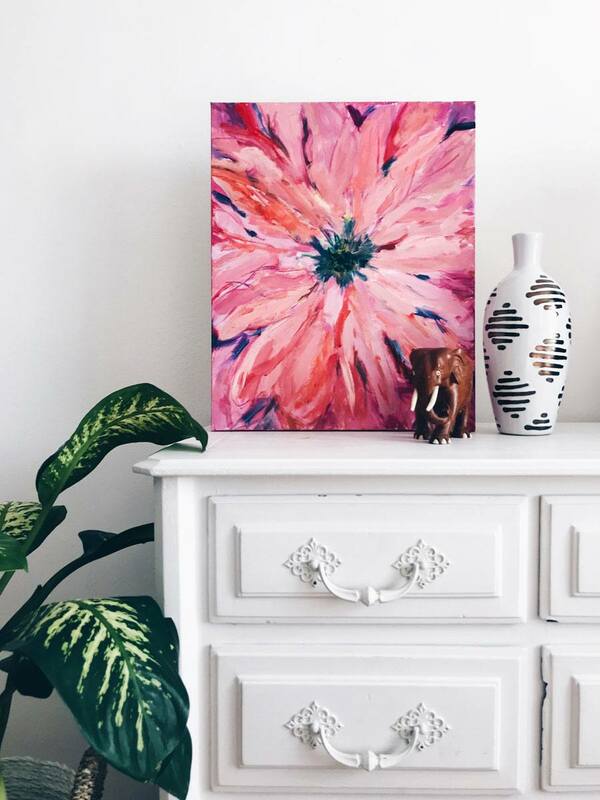 This is particularly important if you are creating a "one of a kind" handmade product, which let’s face it - handmade means one of a kind and that’s why these products are so unique and valuable! To protect unique products you create or the unique process with which they are made, you ought to consider applying for a patent. However, this process is an entirely different story. 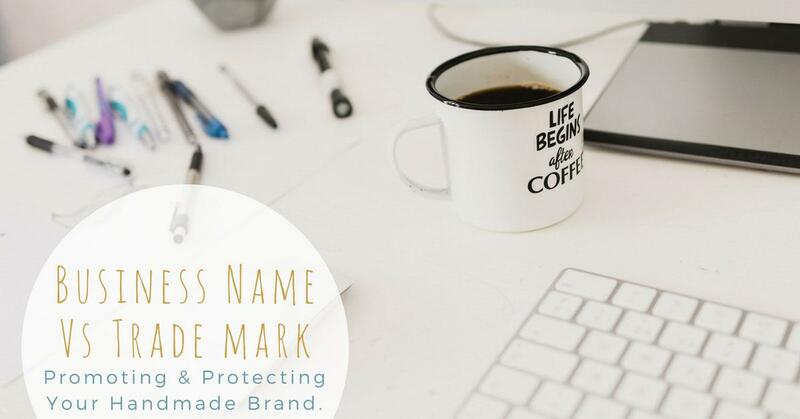 So now that you know the difference between a business name and trade mark, you can decide whether you need to register for either or both. Registering a business name is fairly straight forward. The hardest part is choosing the name! To register a business name you will need an Australian Business Number (ABN). Note that having an ABN does not mean that you need to pay GST – only businesses turning over $75,000 need to register for GST. You will then need to search business name availability on the ASIC website to ensure your proposed name is available. 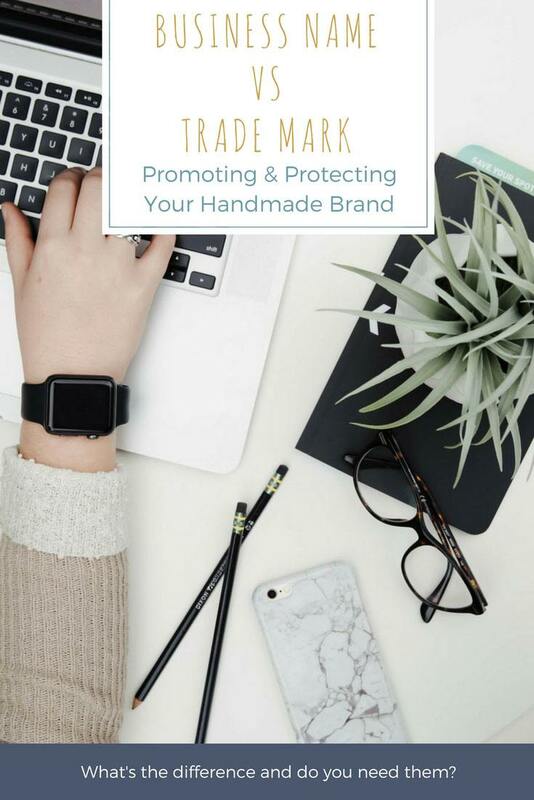 We also recommend checking the IP Australia website to make sure someone has not already trademarked your name, to save you from future trouble. There are three ways you can register a business name. You can register your business name through the ASIC website, either at the time of applying for an ABN or after, through the ASIC connect portal. This will cost you $35 for one year or $82 for three years. 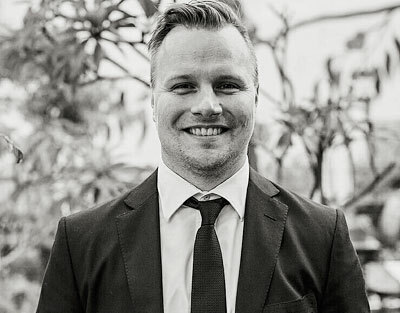 The second way is through online businesses that handle the application process for you but charge you an additional fee on top of ASIC fees. There is now a third way of registering your business name, which is still in the beta phase, through the business.gov.au website. It is called the Business Registration Service Beta. This service brings together several government and tax business registrations to make it easier for businesses to apply for most things they need to get started. ASIC considers your business name registered once the name has been accepted and payment has been made and they will send a record of registration along with their invoice. Registering a trade mark, on the other hand, is more complex. You can do it yourself on the IP Australia website either via their online application, which starts at $250, or via the TM Headstart service, which assesses your application prior to filing and is an additional cost. Both these processes are too involved to discuss in length here, effectively requiring submissions as to why you ought to be entitled to a trademark in a particular class (or multiple classes). Another option, and one we recommend, is engaging an IP Attorney. Whilst there is additional upfront cost involved, it may work out more economical as you may avoid applying multiple times or at all, if you don’t have a strong case.